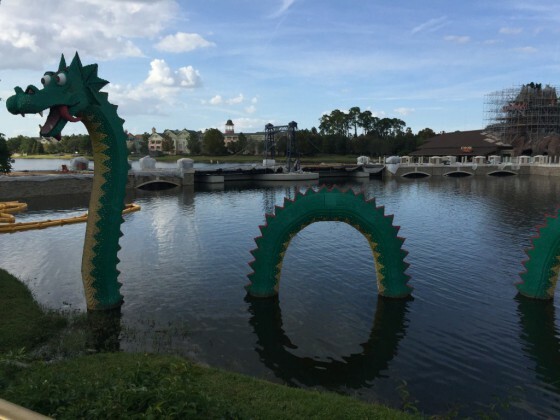 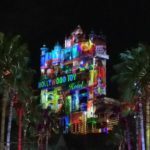 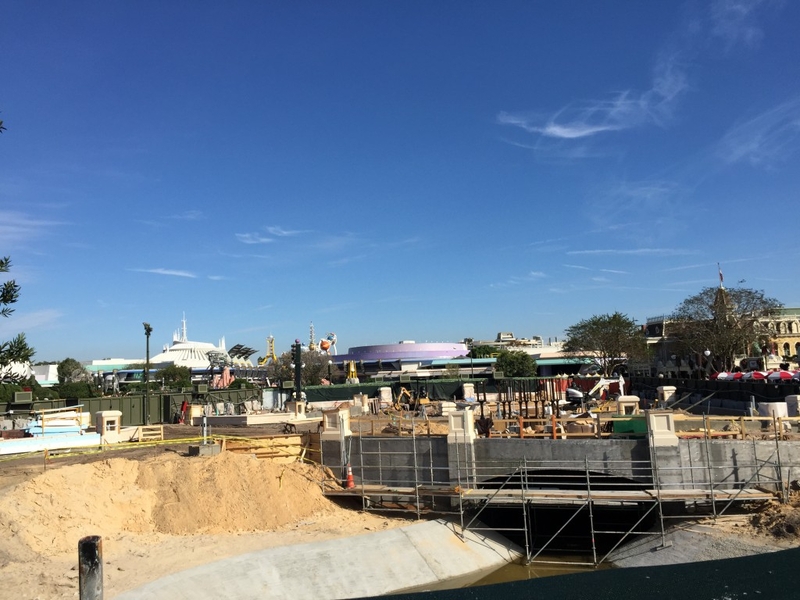 With Christmas kicking into full swing and lots of work being done to prep for next summer already, today we just take a look around the Walt Disney World Resort. Starting with Downtown Disney, as we saw in the update a few days ago the first parking structure is welcoming its first cars. 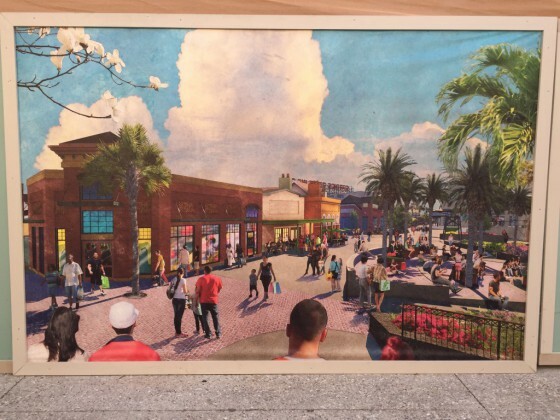 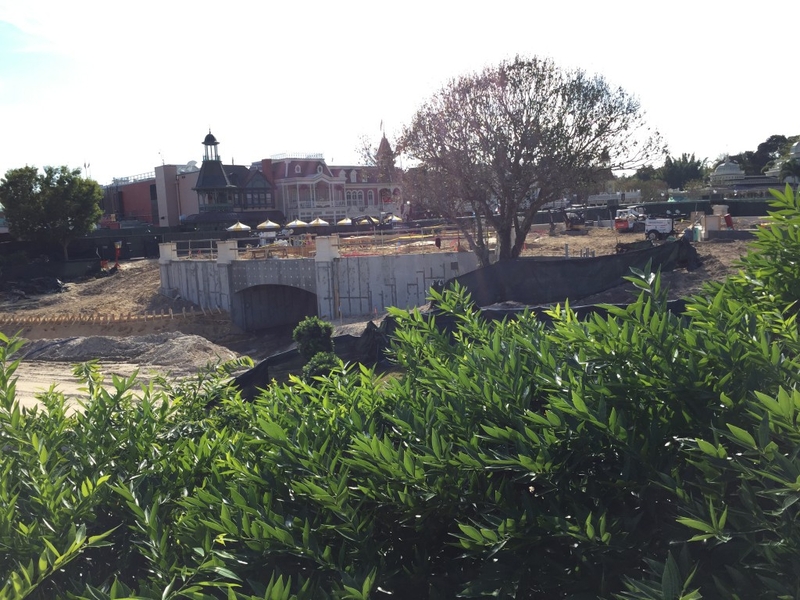 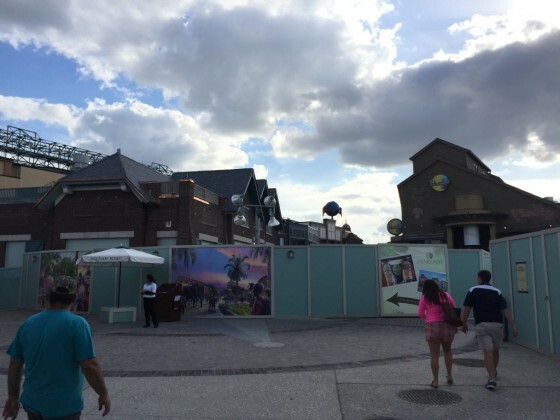 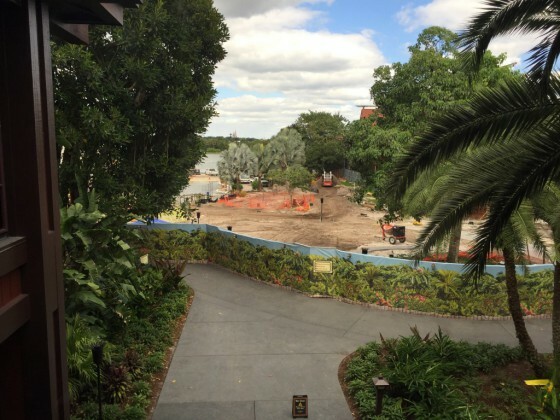 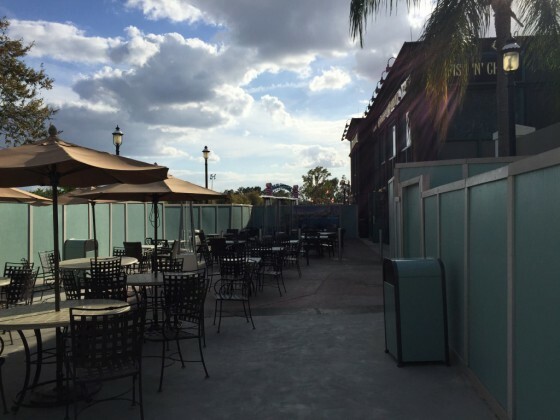 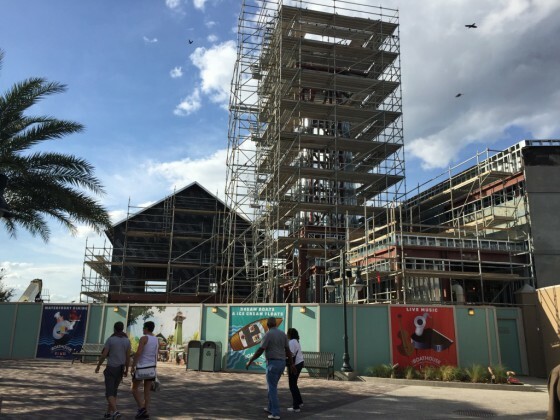 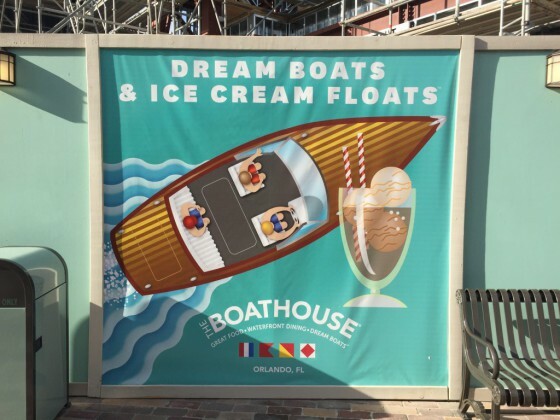 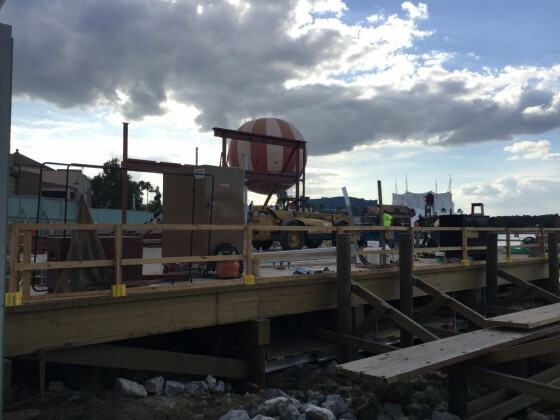 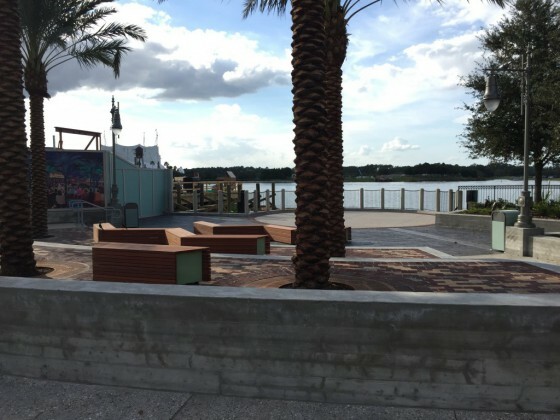 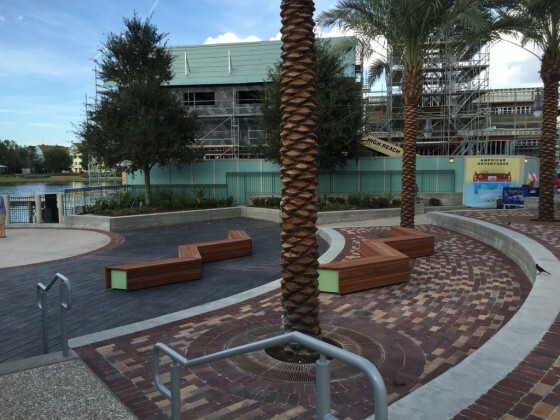 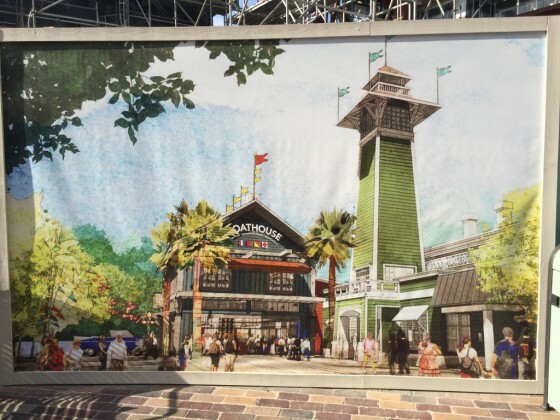 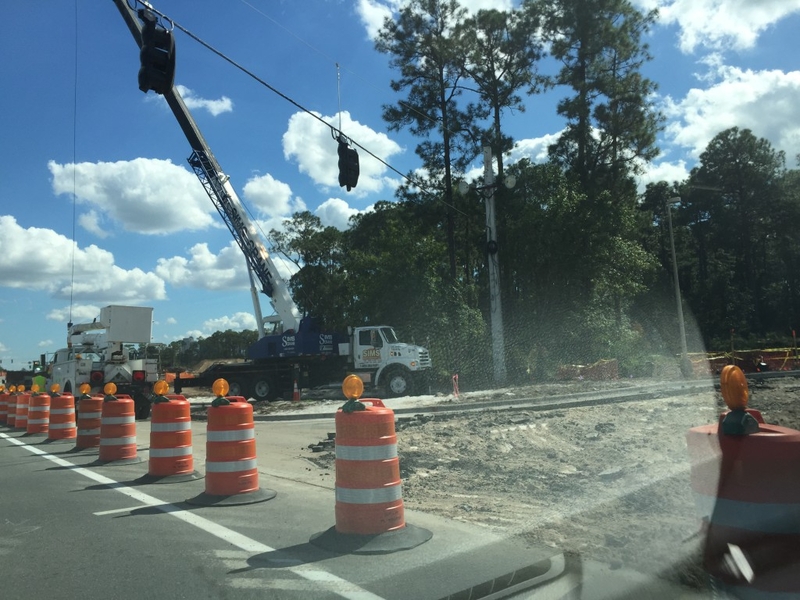 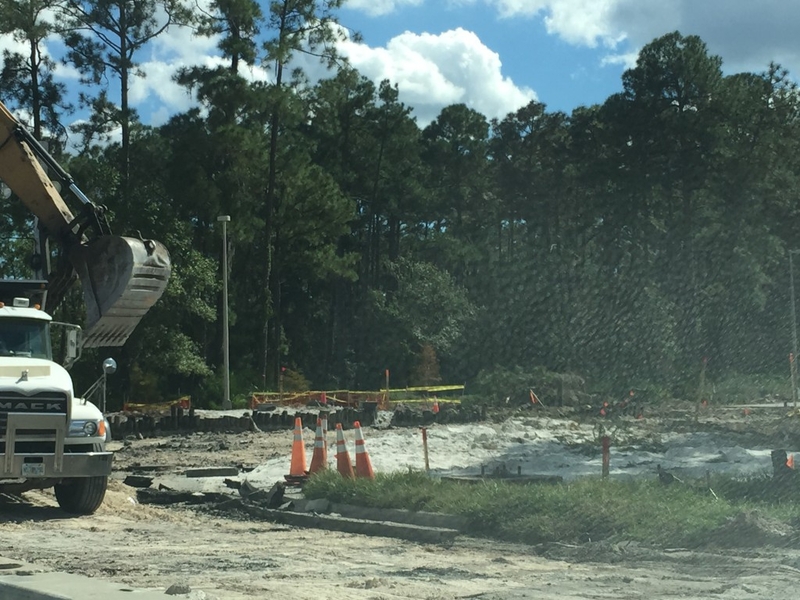 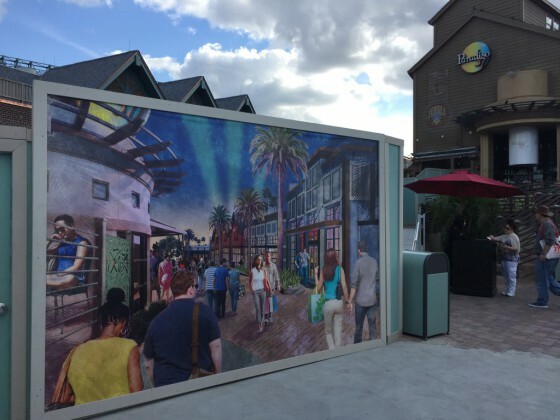 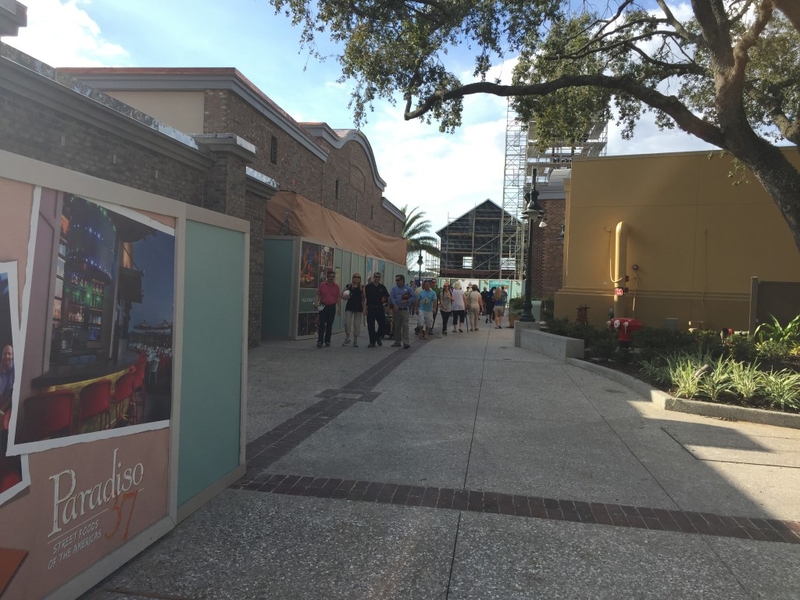 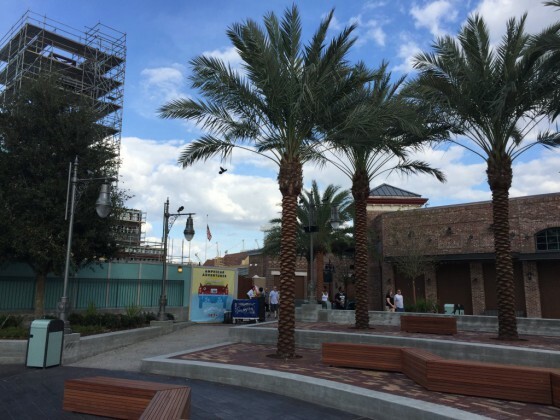 But also the work for Disney Springs is in overdrive! 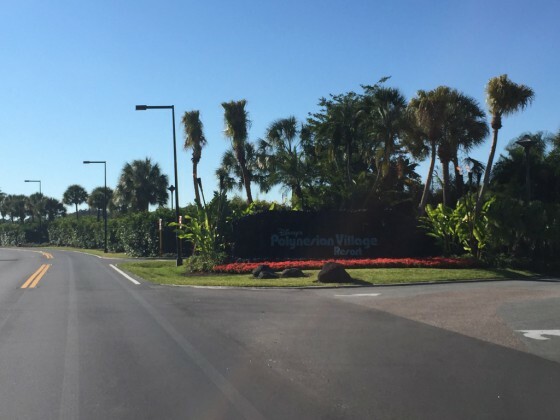 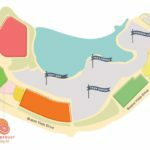 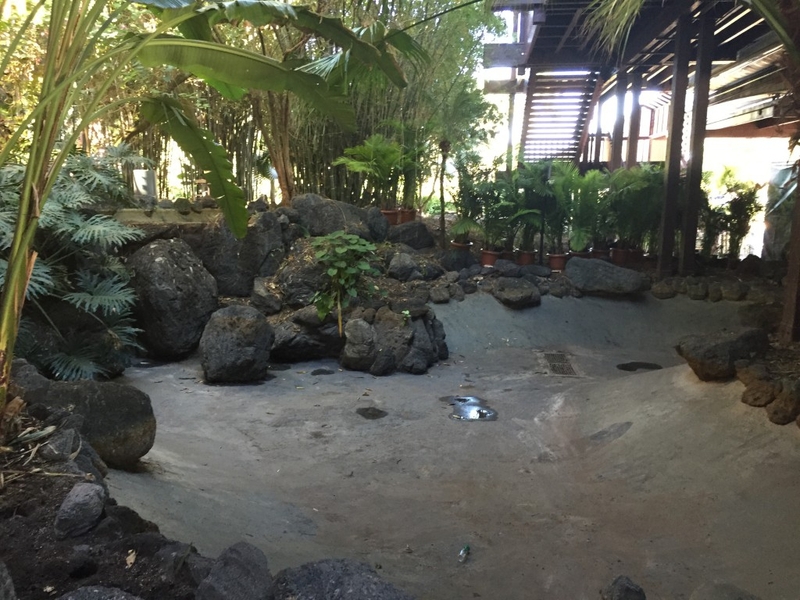 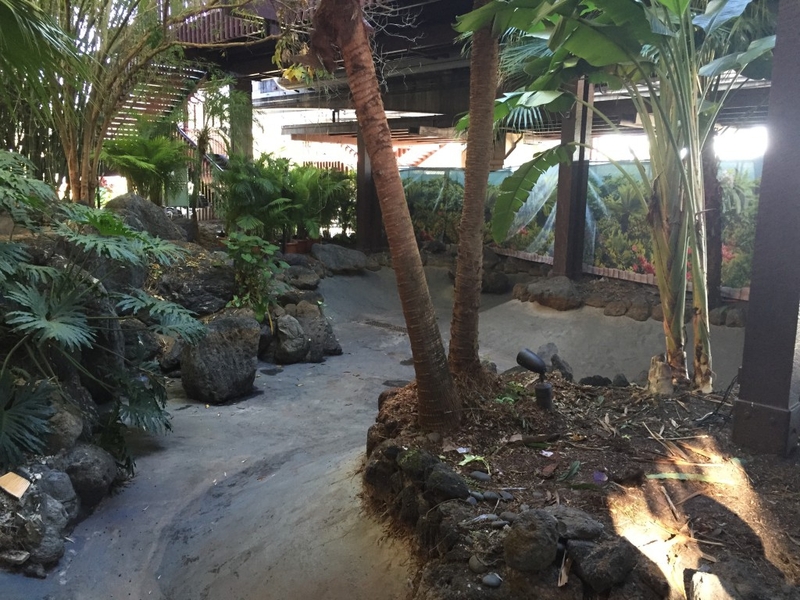 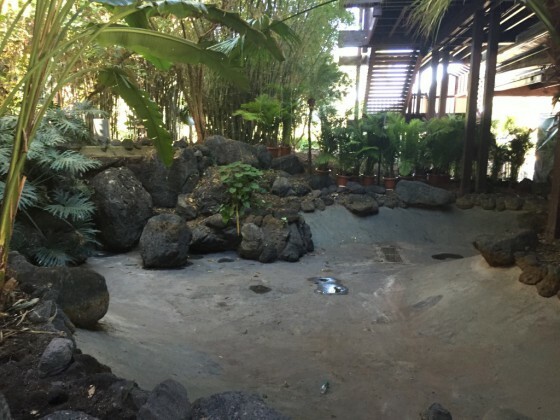 Of course one of the biggest areas of construction right now is the Disney’ Polynesian Village Resort, which is still in the middle of re-imagining. 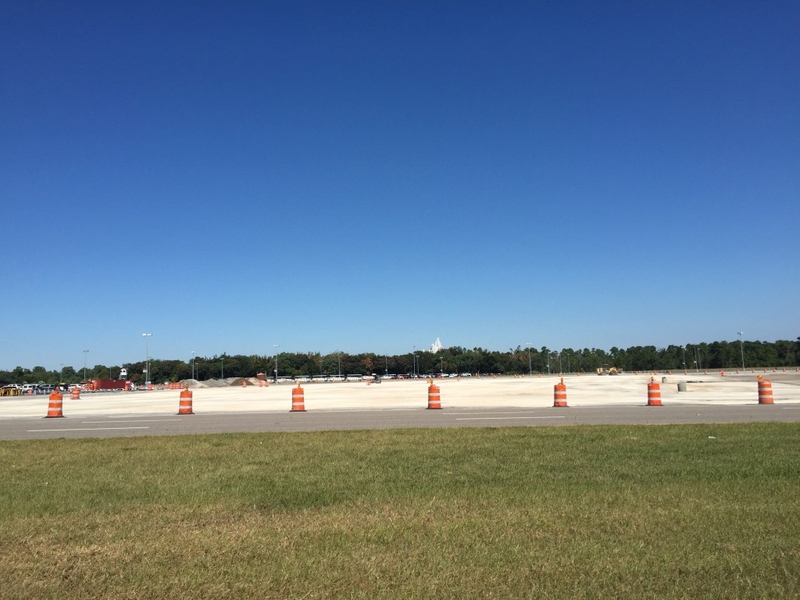 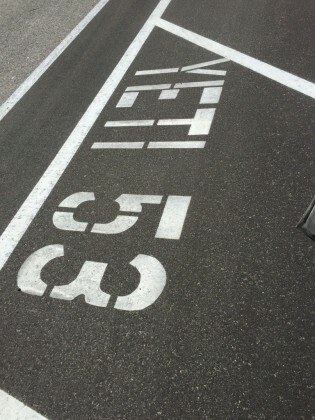 Now onto the parks, starting with Disney’s Animal Kingdom, first we start in the parking lot where the new Yeti parking area is almost complete. 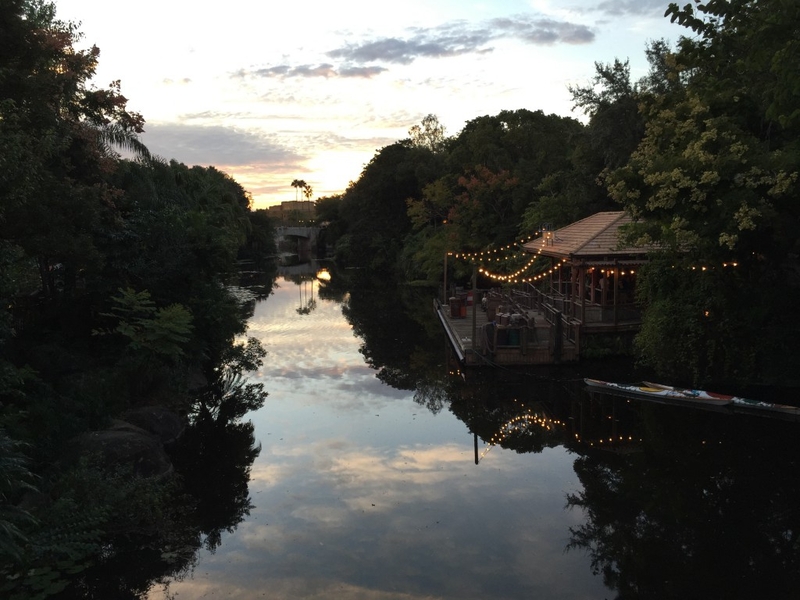 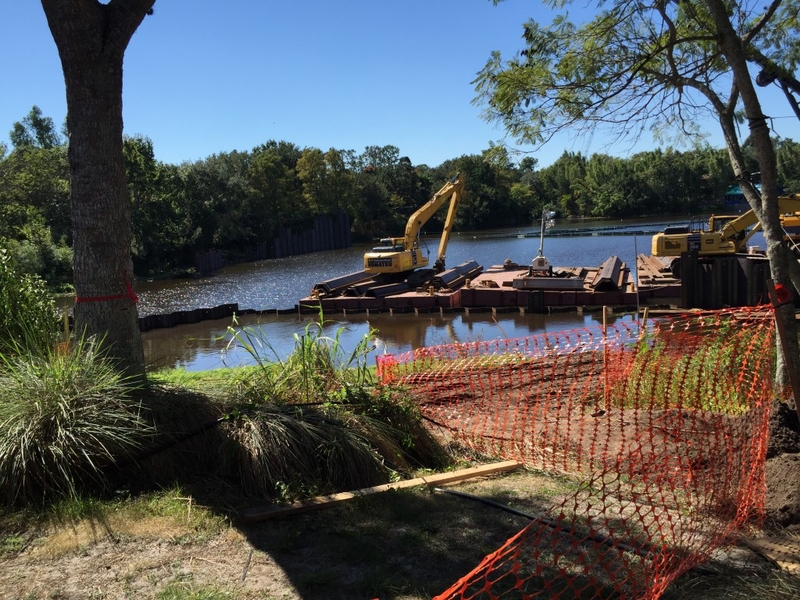 The park is in a state of growth as River of Light, the night time spectacular, is being planned for the water. all of the walk ways need to be adjusted for the expected crowds that will descend on the park. 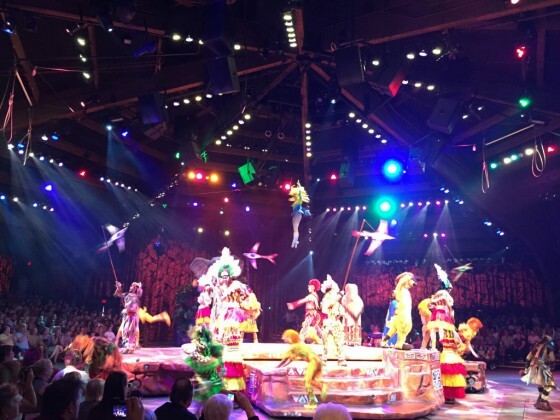 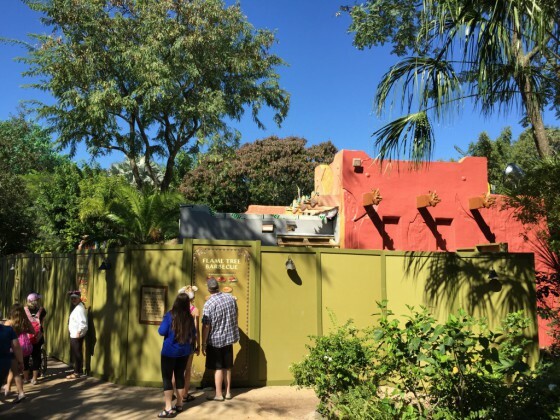 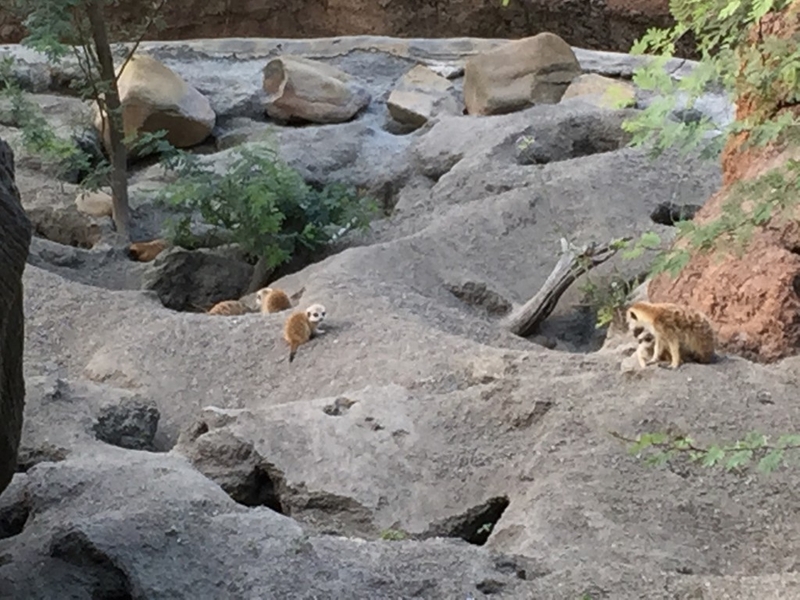 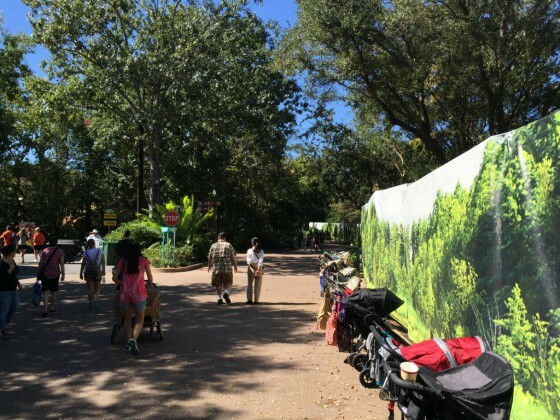 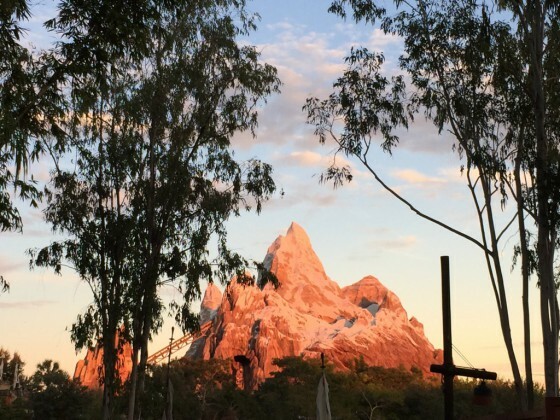 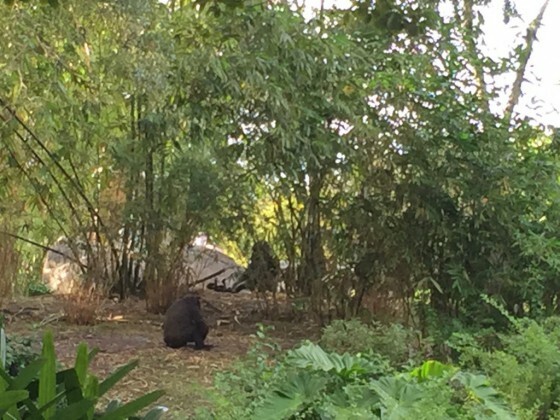 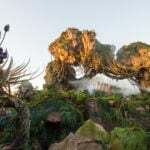 But of course one of the amazing things about Disney’s Animal Kingdom has to be the animals of course and over the past few months a few new animals have joined the park, including the meerkats and a baby gorilla! 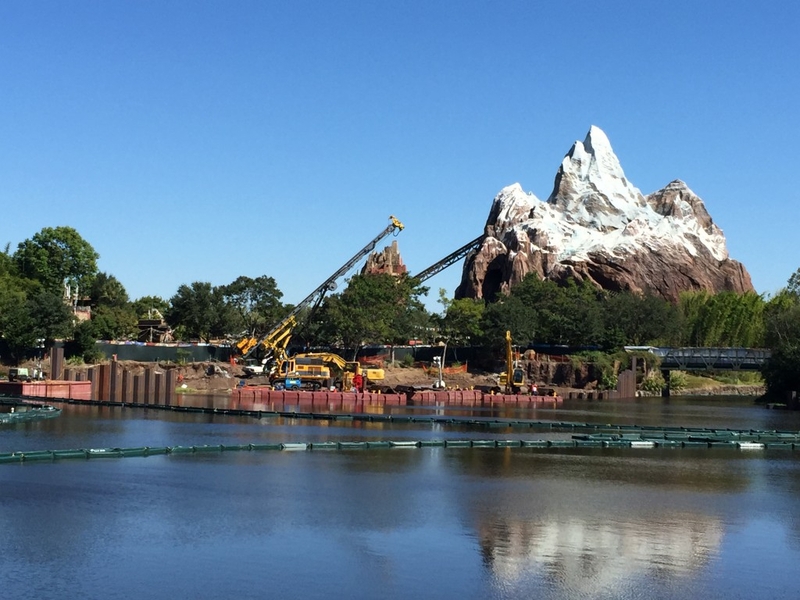 Yet no matter how much work is going on the park still is beautiful and has one of the best shows on property! 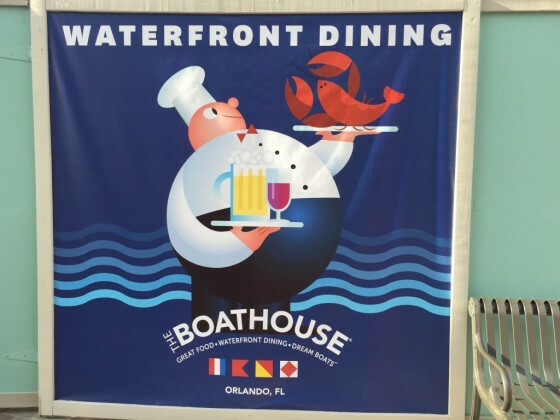 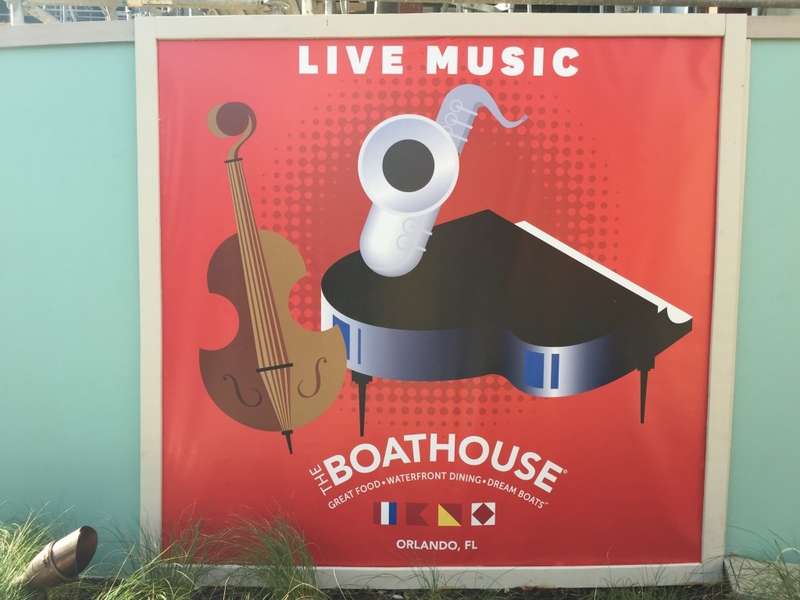 Epcot is wrapping up the annual Food & Wine event so not a lot is going on there yet. 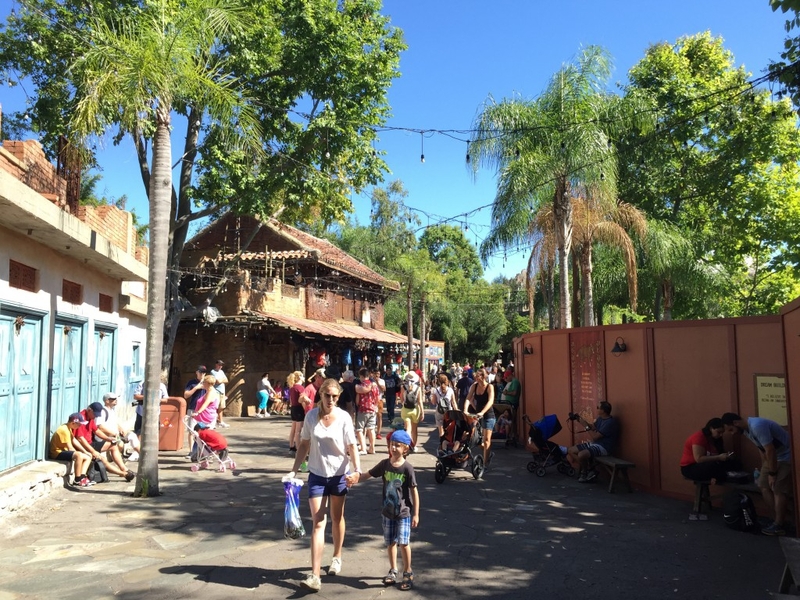 But it wouldn’t be a Epcot update with out another new piece of entertainment,The group B’net Al Houwariyate takes over as the main entertainment in Morocco and really adds a authentic feel to the area. On to Disney’s Hollywood Studios which is still waiting for its big announcement so wall can start going up. 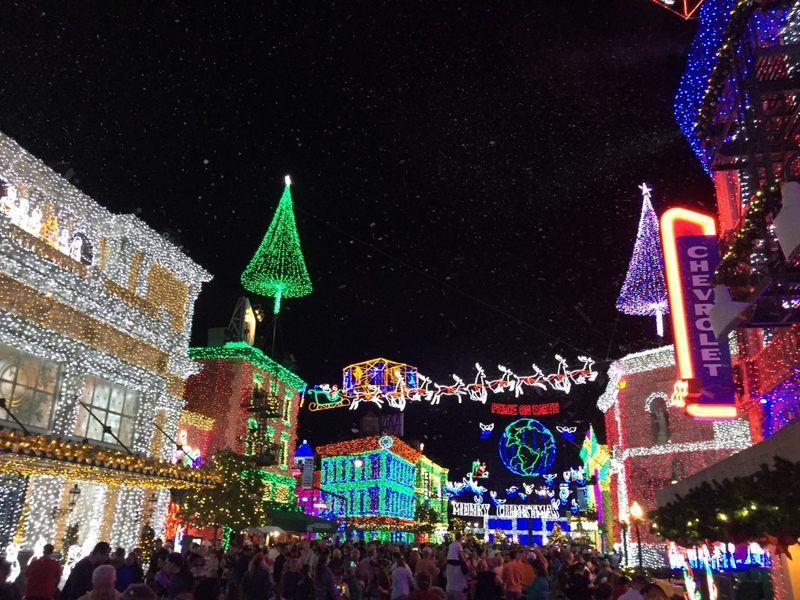 But in the mean time, of course Christmas means The Osborne Family Spectacle of Dancing Lights presented by Siemens taking over the Streets of America. 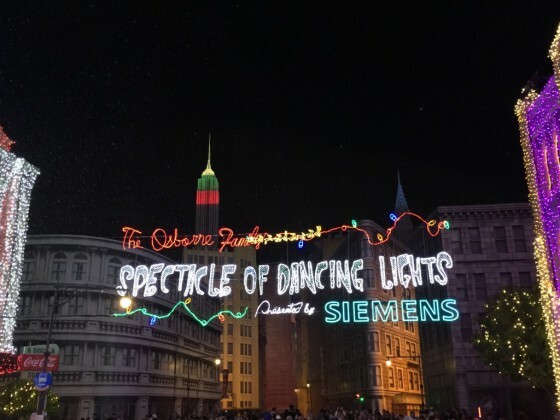 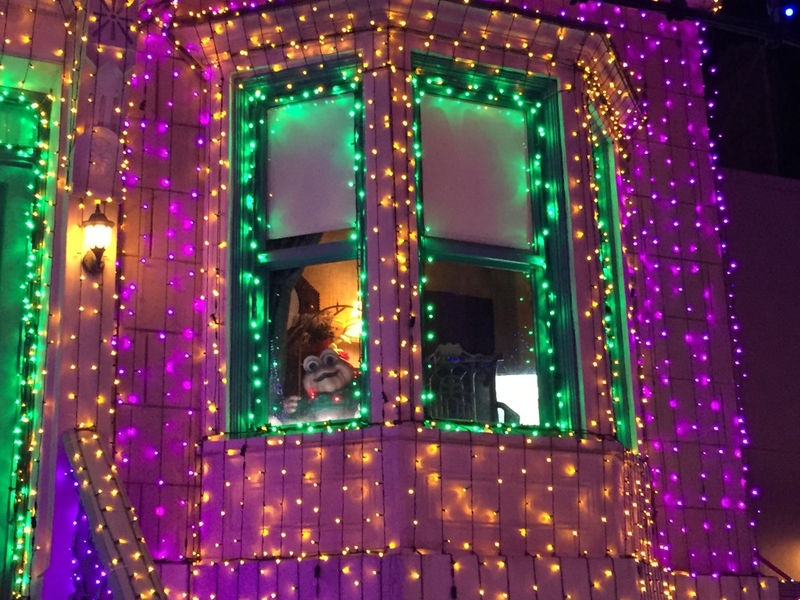 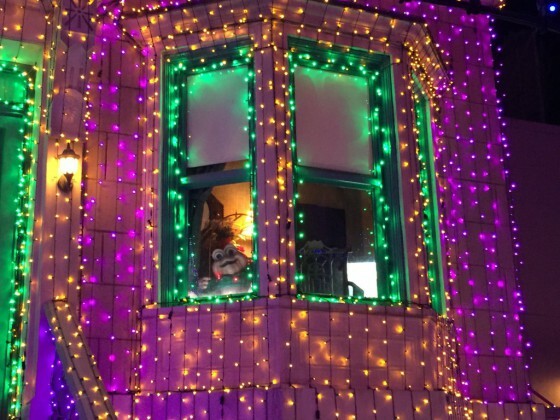 This years new addition to the dancing lights is, believe it or not, the first time a Nightmare Before Christmas tune has been played as part of the Spectacle! 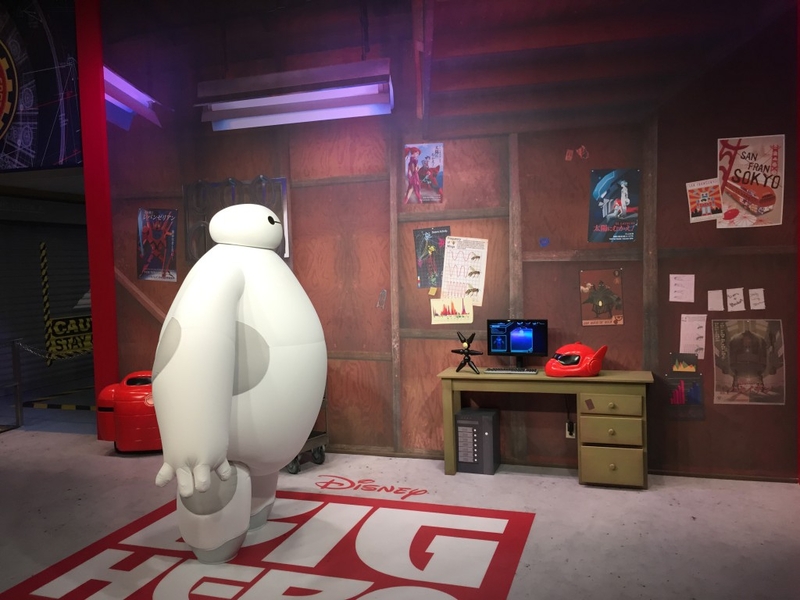 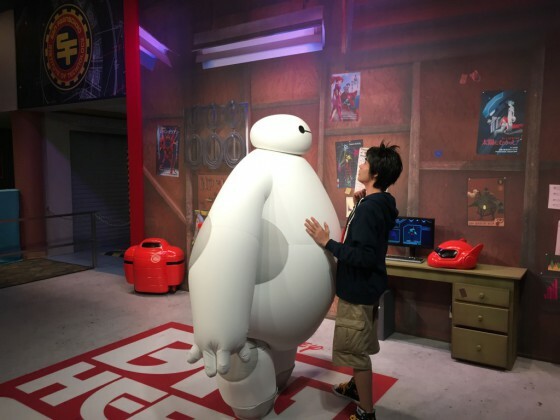 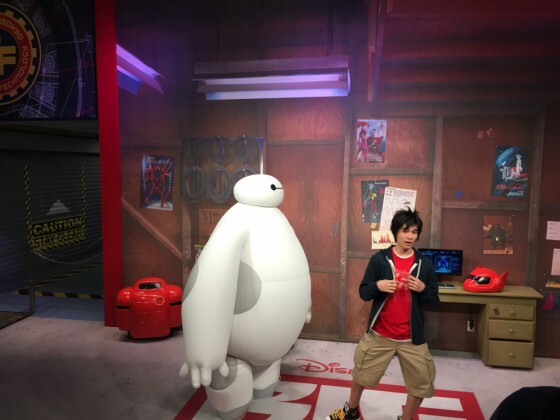 Also with the release of Disney Big Hero 6 a visit to the parks would not be complete without a chance to visit Baymax and Hiro! 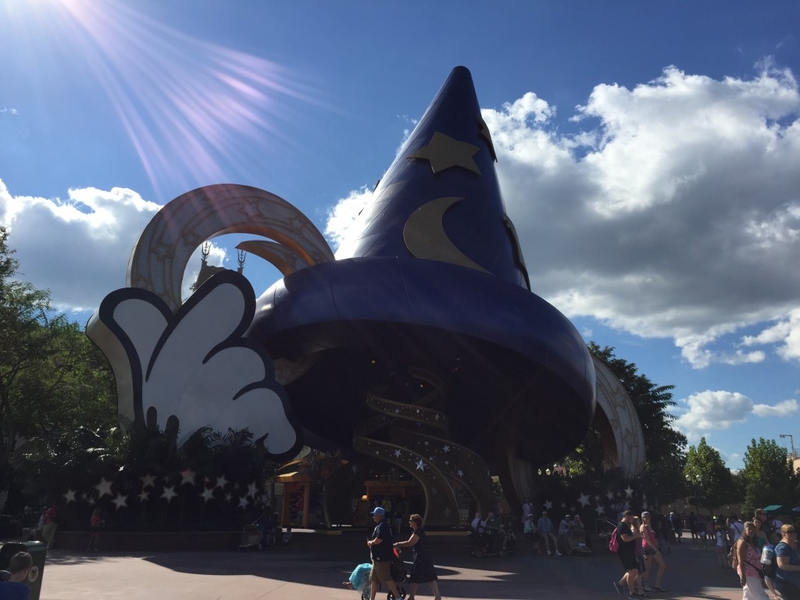 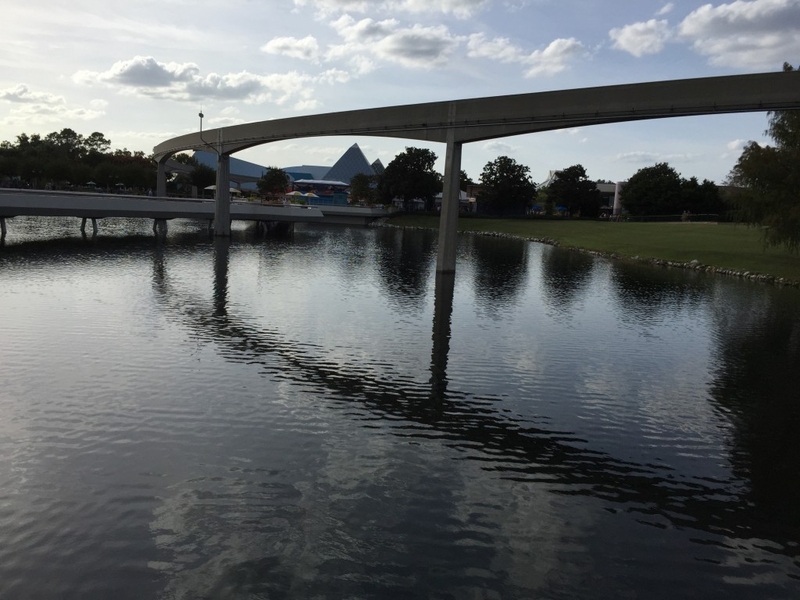 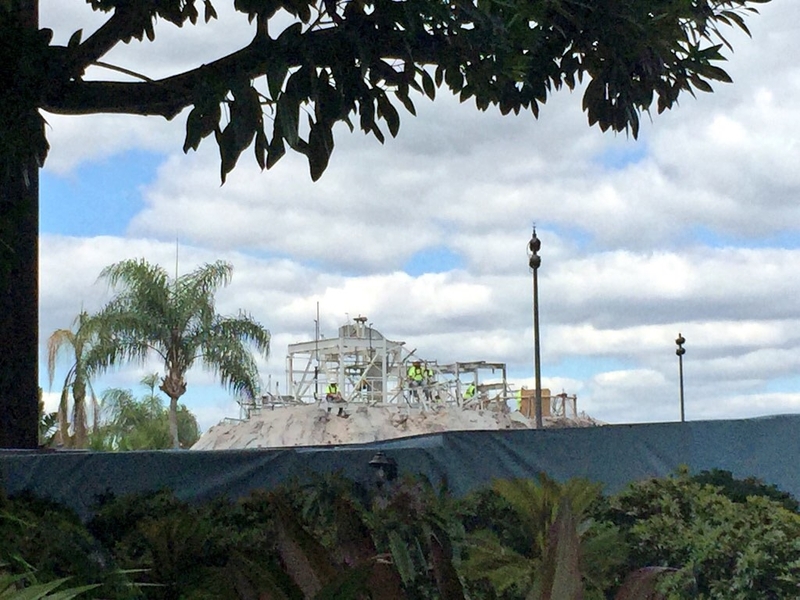 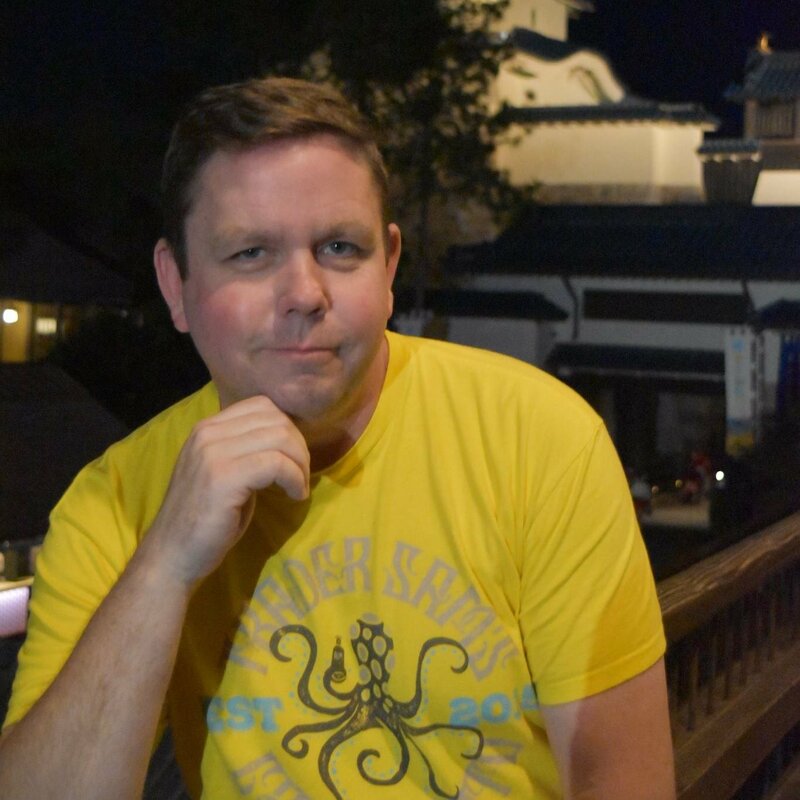 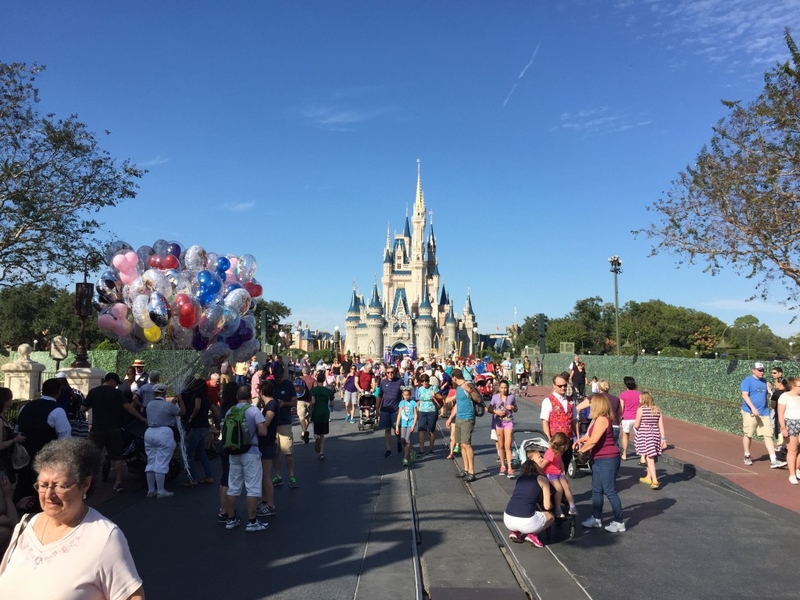 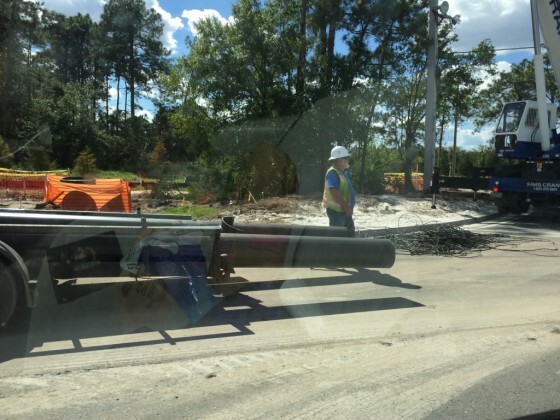 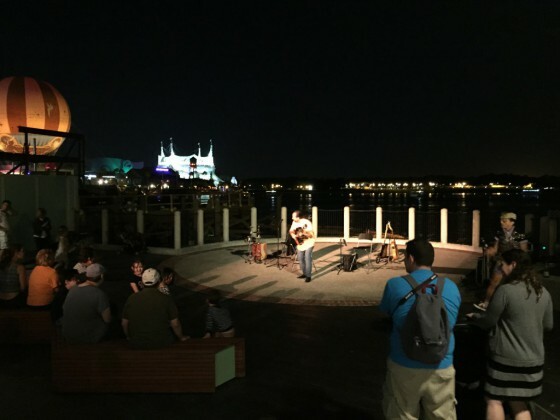 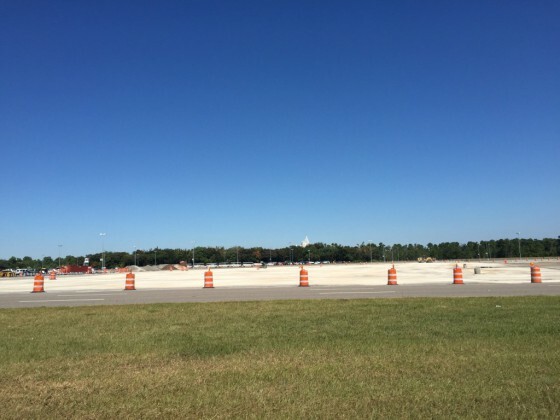 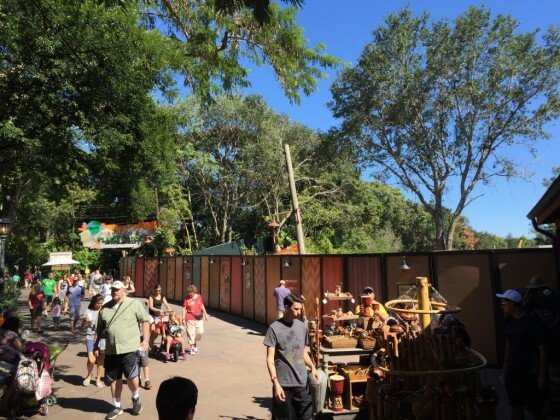 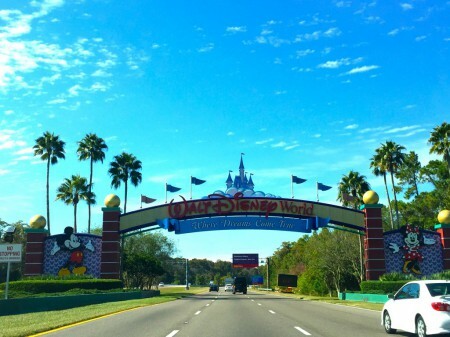 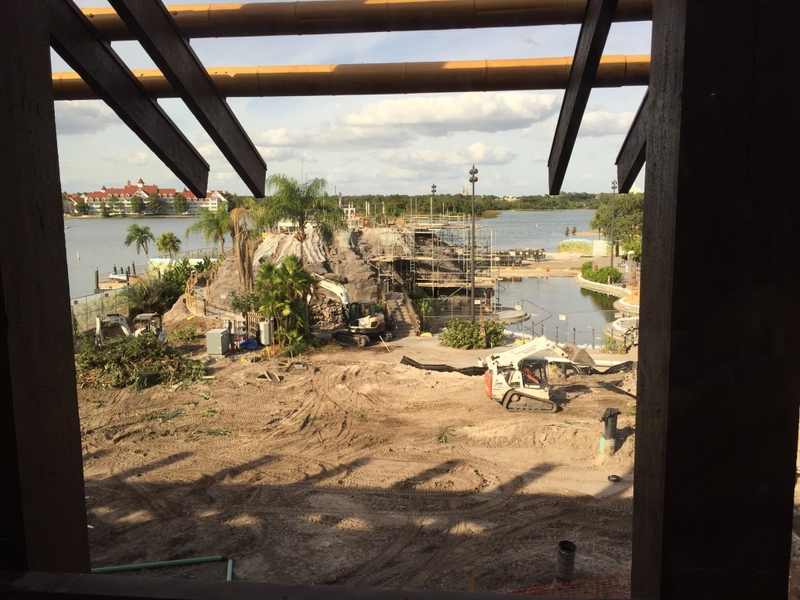 To wrap up this update we take a look at Magic Kingdom and work around the Hub. 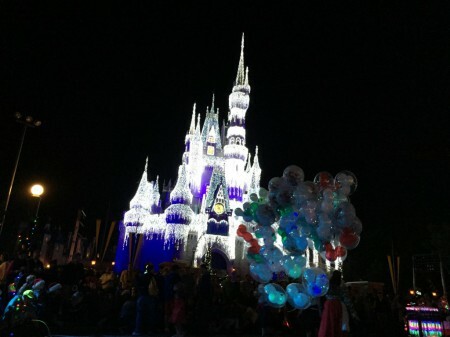 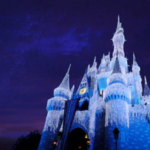 There is no better view the Cinderella Castle in all it Holiday glory!